IAIJ to Attend the 56 Session of the Commission on Social Development! This is to inform the membership that barring unforeseen circumstances, the International Association of Independent Journalists will attend the 56 Session of the Commission on Social Development. 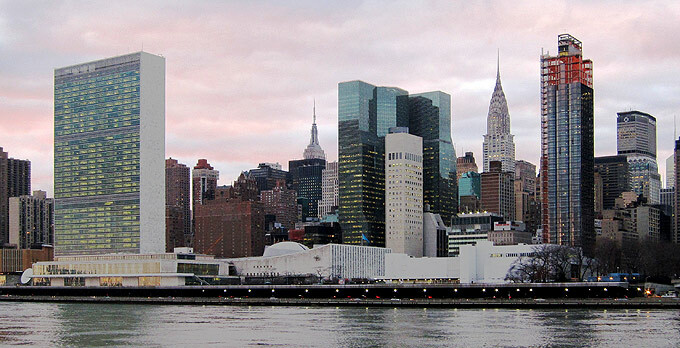 The event well be held at United Nations Headquarters in New York City. The member attending will be IAIJ President and Founder Maurice Ali but may also include IAIJ staff as needed.